SSL Certificate for My Website - What are the Advantages? It is no mystery that people will flock to that which keeps them safe, especially on the internet. With the growing threat of having your sensitive data siphoned off to identity thieves and hackers as you peruse the web, it is not solely up to antiviruses and firewalls to protect the user. That is why an SSL certificate is more than just a safety measure, it is a visible sign that your site is trustworthy and will help you receive more business in the end. SSL stands for “Secure Socket Layer.” While that sounds confusing, it basically means that the SSL is a function used for sending confidential data through the Internet to another server. 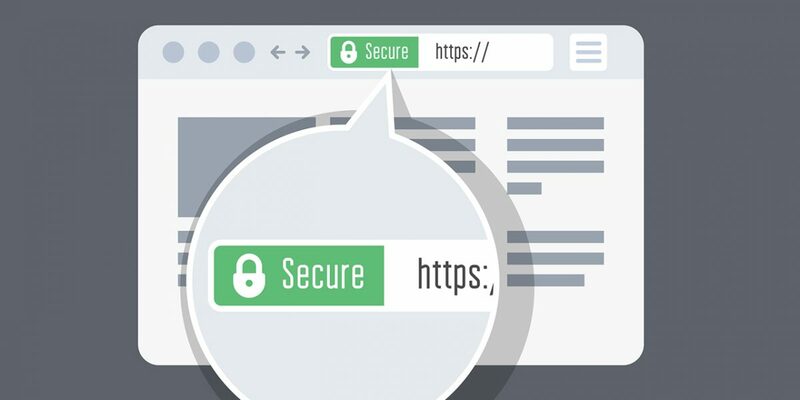 The SSL creates a secure connection between your web browser and the server that you are accessing so that your data is encrypted and kept private. An SSL certificate does this by inserting random characters into the informational originally sent through, making it incomprehensible to those without a proper key. Should the data be breached, it will be useless. Customers who visit the website will see that it a safe and secure through various signs, such as the “https” and the lock image on the browser’s status or search bar. People are looking for these signs more than ever, so not having either could negatively influence your site. When you receive an SSL certificate, you also get the protection of a server certificate. This is the mediator that shows the SSL certificate provider is trustworthy. Customers are able to view this documents and check whether your site is up to date or not. If you want to meet the Payment Card Industry (PCI Compliance) standards, then you need at least a 128-bit SSL certificate to back-up your website. If you don’t have an SSL certificate, you will be unable to process credit card payments. Phishing emails are imitations of shipping confirmations, coupons, and other ecommerce-related info from reputable websites. People often unthinkingly fall to a phishing site when putting in their log-in details when asked. 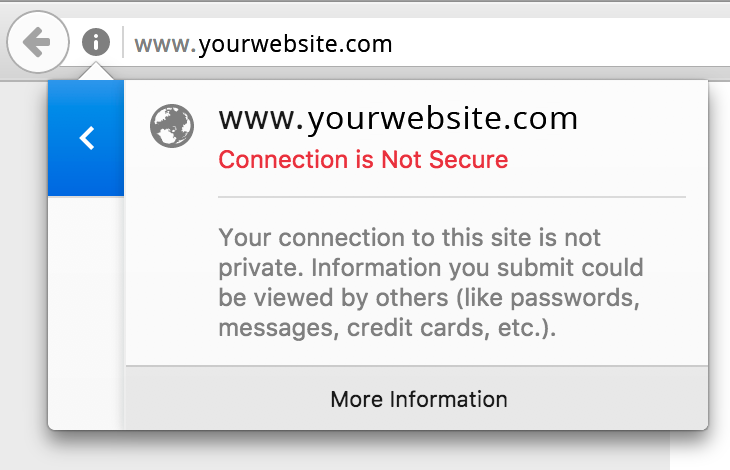 However, such sites usually don’t have an SSL certificate, https, or the lock in the search bar. This is another reason people have started looking for the security clues as protection from phishing scams. Every component of security and the SSL certificate work in harmony to create a safe and reliable environment for the customer to engage with your business. By providing the measures that keep personal data secure, you can increase the amount of confidence have in your business. You should never attempt to operate without an SSL certificate, especially if you plan on running an eCommerce storefront. Security is always a high priority for Google and has confirmed on the official Google Webmaster Central Blog that it uses SSL/HTTPS as a ranking signal. They mentioned in an effort to keep the web safe, that it would prioritize websites that are safe. Ignoring the use of SSL in 2017 is simply turning down a free ranking boost provided by Google. Online shoppers want to be assured that their sensitive data is protected from malicious threats while traveling through cyberspace. Give your customers peace of mind by obtaining the appropriate SSL certificate for your website. The advantages far outweigh the reasons why anyone would pass up extra security. 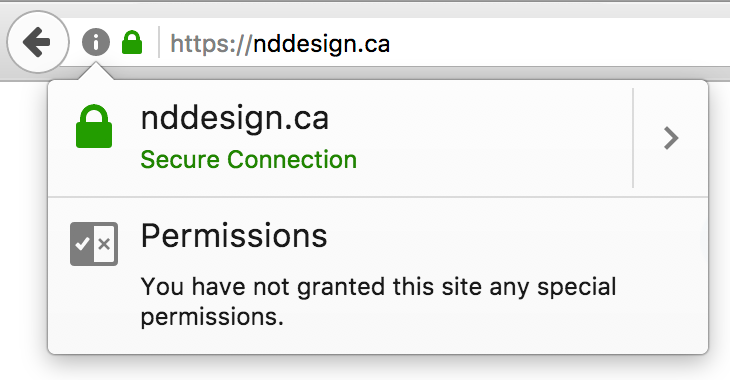 Contact us to see about getting an SSL Certificate on your site.